 Arcadian Pictures is an award-winning video production company based out of Fort Collins, Colorado, with a passionate focus in the art of story-telling. We focus on Music Video Production, Event & Festival Production, Narrative Film & Storytelling, and Post-Production & Motion Graphics services. These are some of the amazing companies we’ve worked with to turn ideas into motion. 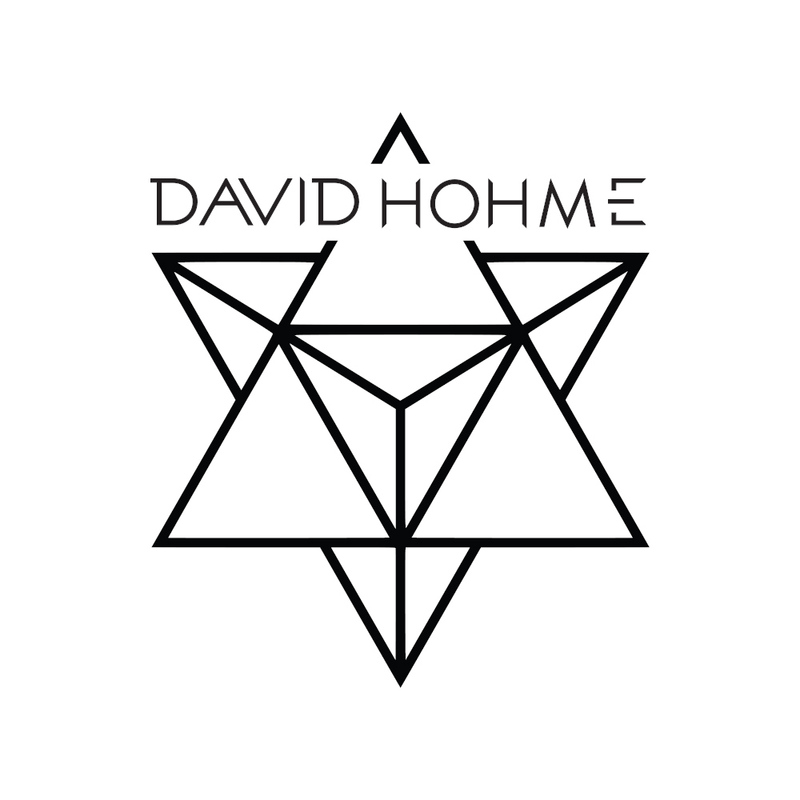 Click on the logo to visit their respective pages.